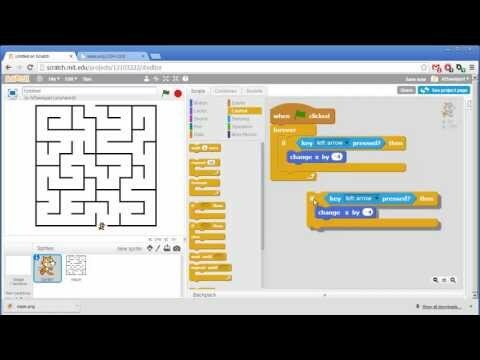 You are going to love learning about computer coding while using Scratch! With Scratch, you can program your own interactive stories, games, and animations then share your creations with others in the online community. Scratch helps young people learn to think creatively, reason systematically, and work collaboratively — essential skills for life in the 21st century. * Pulled from Scratch official site. Use the link below or click on the image near the top of the page to access the main webpage for Scratch 2.0.